OTTAWA, ON – Clocktower Brew Pub has announced the release of a “traditional Belgian beer” as its latest seasonal. 1. There are 50lb of fresh sour cherries in each batch of Kriek. 2. The beer pours bright gold with pink highlights. The head is slightly pink. 3. The aroma is a mix of sweet cherries and other berries. The flavor is 100% cherry. 4. There is more cherry flavor in the Kriek than there is Raspberry in the Raspberry Wheat. 5. Very mild and easy to drink. 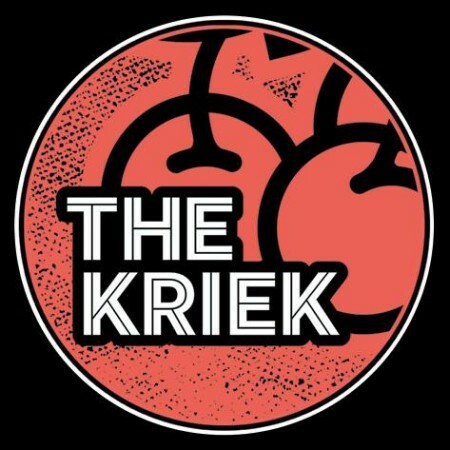 Clocktower Kriek is on tap now at all Clocktower locations in Ottawa.